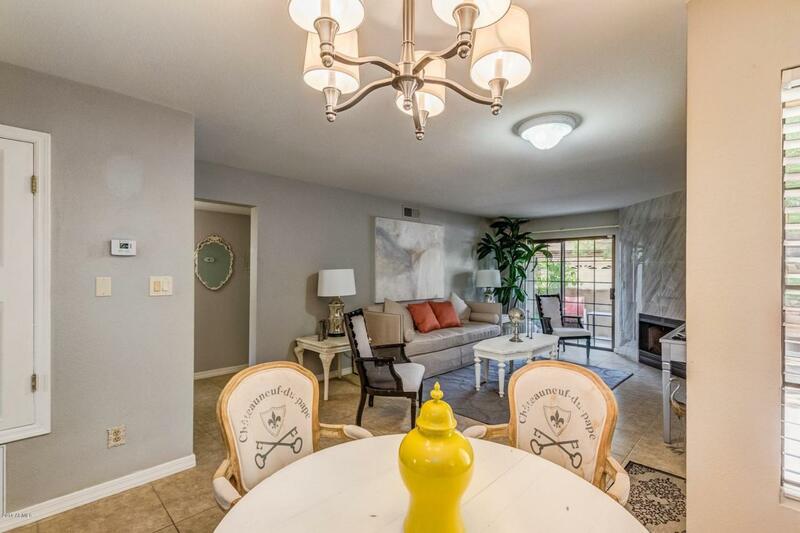 Beautiful home sweet home in Scottsdale! Minutes from shopping, dining, freeway, and more! Custom color palette and flooring throughout. 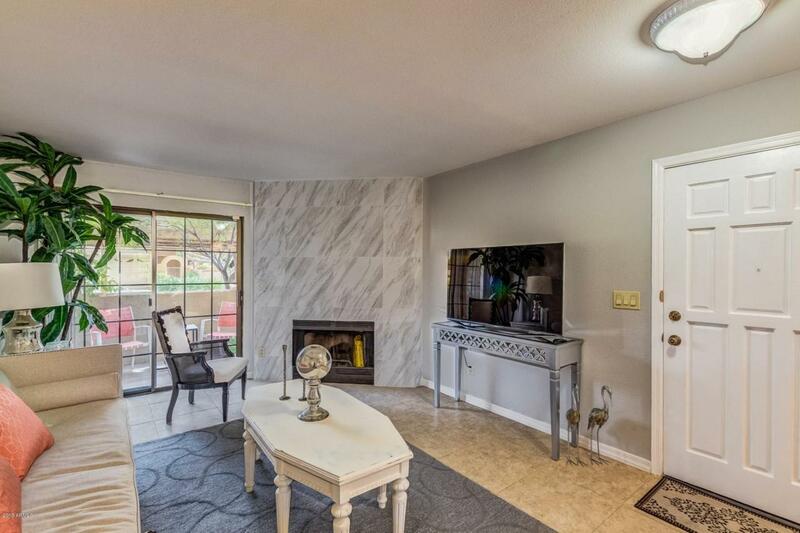 Cozy fireplace with marble tile in living room! 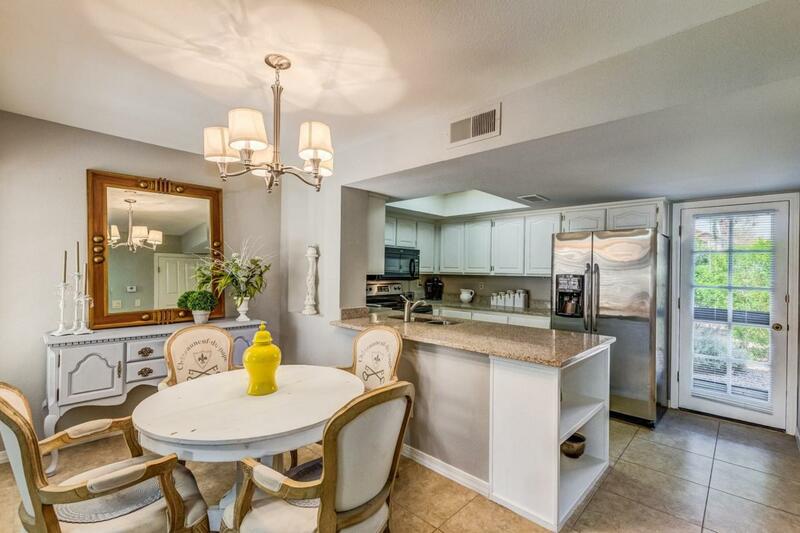 Kitchen is complete with a plethora of cabinets, granite counters, and stainless steel appliances. Master suite has tile flooring, ceiling fan, and a private exit to the balcony. Full bathroom with his + her vanities. Balcony has plenty of room for lounging or entertaining! This home is sure to go fast, so come see it today!